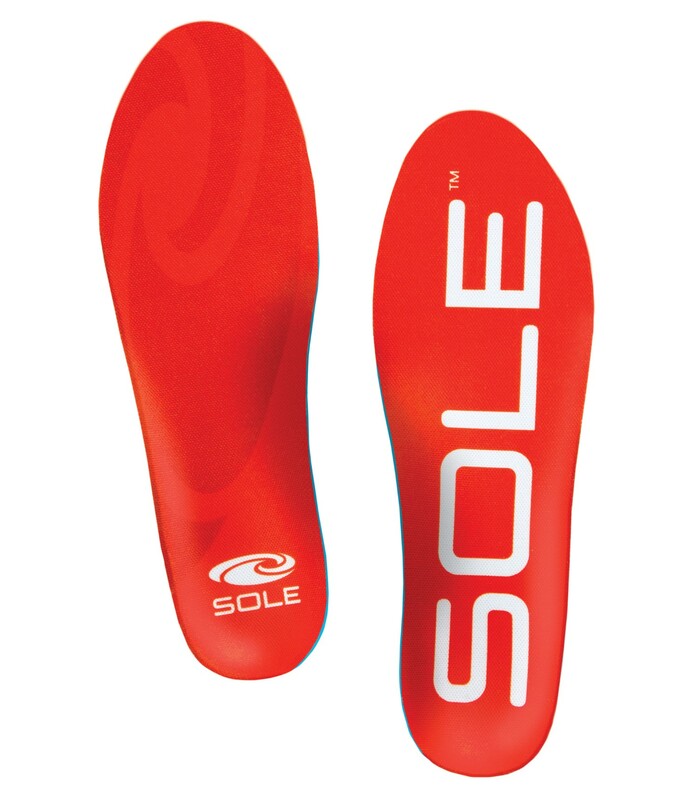 1.6mm Responsive Softec provides a medium level of cushioning. Open-cell foam technology provides industry-leading shock absorption and comfort. 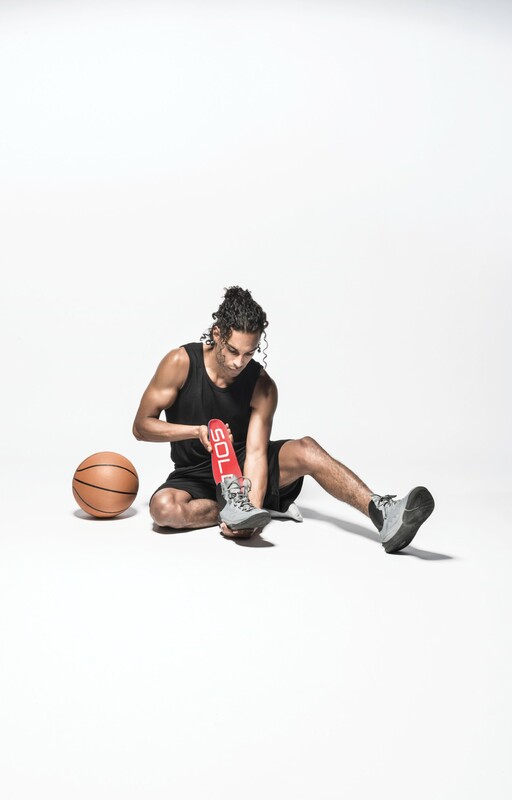 The Active Medium footbed fits perfectly in most footwear including running shoes and casual sneakers. Helps reduce discomforts of plantar fasciitis and helps improve balance. Deep heel cup and orthotic arch-supportive footbed aligns your foot to a natural, healthy shape while simultaneously limiting lower limb pain and preventing injuries. Good fit. Molds to shape of foot while wearing foot bed. No need for breaking in orthotic. Advantages: Gives good support. Corrects pronation and Plantar Fasciitis. Been wearing this brand for about 5 years. 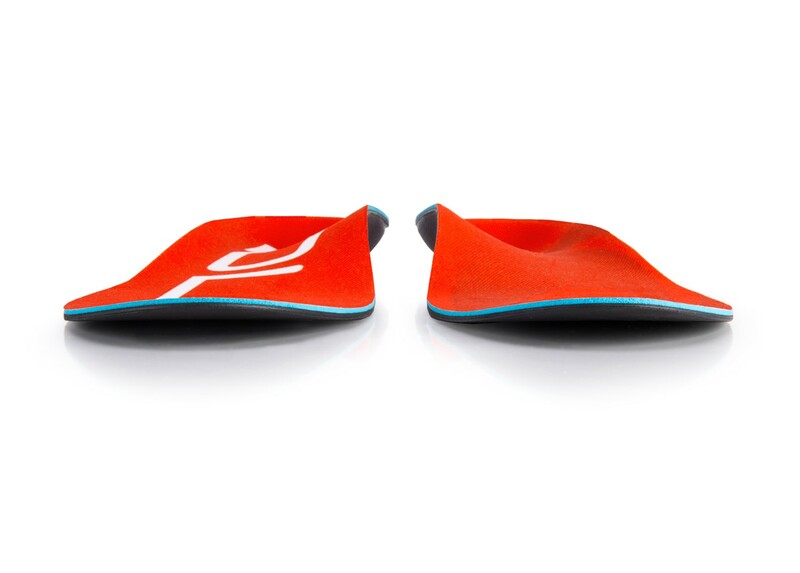 Better fit than custom molded orthotics and much cheaper. This is my second pair of the sole active medium insoles. I used to wear Custom made orthotics and my Podiatrist recommend these. They are very good. I feel as though my feet are well supported. My PT likes them as well. The Sole Active high aren't as good for my feet. Advantages: Supports feet, feels comfortable, easy to wear and insert into shoes. Disadvantages: They probably should be changed at least once a year, just from wearing them too much. Not quite as much support as I would like. Also, the outside heel, especially on the right foot feels like I am walking in a hole. 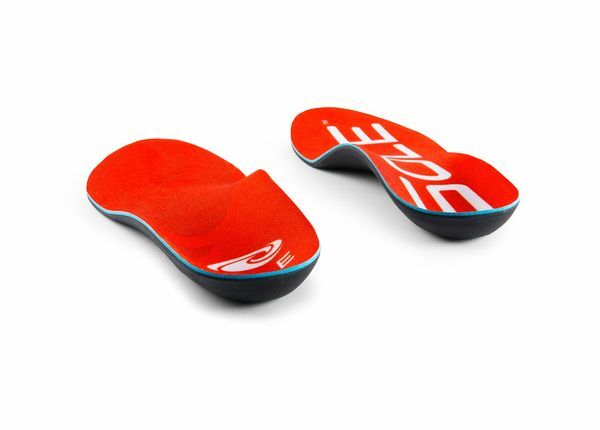 Prefer more support for my insole, but thought I would try something different. In addition, it took 2 weeks to receive them. 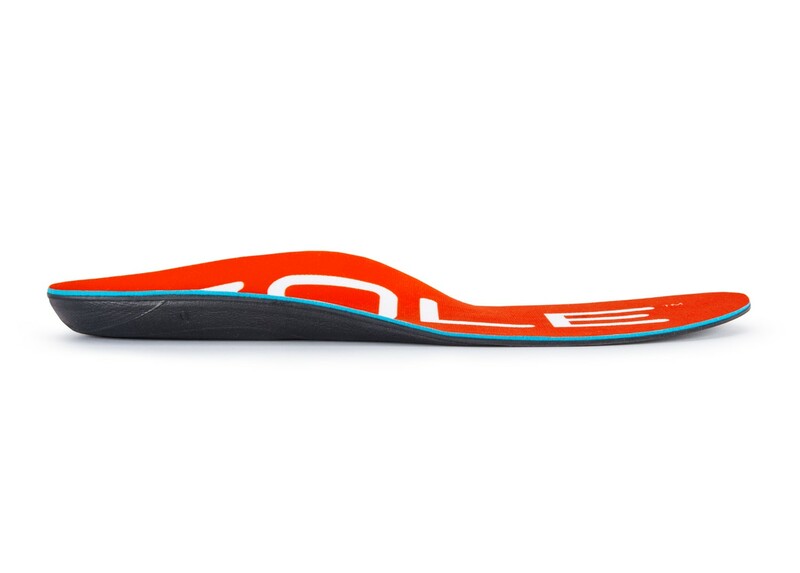 Great orthotics for the money! Super comfy. I wear them at my desk with my space heater on, since I'm not comfortable putting them in the oven. Working well so far! Advantages: Quality, price, and ability to purchase exact size. Disadvantages: Not enough arch support for me.